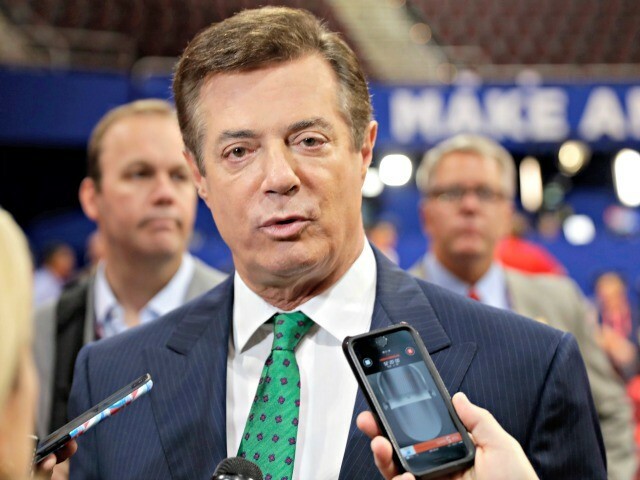 Trump critics were delighted after news outlets reported this week that former Trump campaign manager Paul Manafort had shared “polling data” with a “Russian associate” to pass on to a Russian oligarch allegedly close to Russian President Vladimir Putin. However, that delight was short-lived, after those news outlets had to correct their stories. The New York Times reported Tuesday that Manafort had given long-time business associate Konstantin V. Kilimnik “political polling data” that he wanted sent to Oleg V. Deripaska, the Russian oligarch. Numerous other news outlets picked up the story. Talking Points Memo’s Josh Marshall wrote in a piece titled, “The ‘Collusion’ Debate Ended Last Night,” specifically seizing on the detail that Manafort wanted the data sent to Deripaska. However, the next day, the Times had to issue a correction.